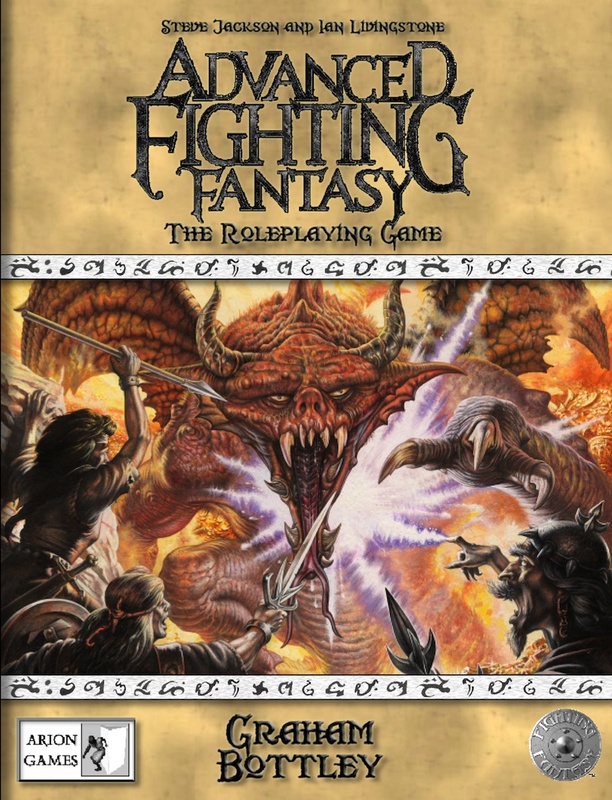 Scriptarium, the team behind Draco Venturus, has won the license to bring Graham Bottley's revised Advanced Fighting Fantasy to French speakers. To help get it into their hands they are running a subscription system to help get the book released. As a sweetener, the French edition of the book will feature an additional campaign of 4 or 5 new adventures complete with new artwork by Russ Nicholson and other French artists. Author Graham Bottley was interviewed in issue #5 and issue #6 features a competition to win copies of the above three titles. Reviews of all three books will appear in issue #7 of the magazine later in the year.